It’s time for a reality check. Congress authorized the administration to spend hundreds of millions of dollars of stimulus to keep unemployment from reaching 8% which is now at 10%. 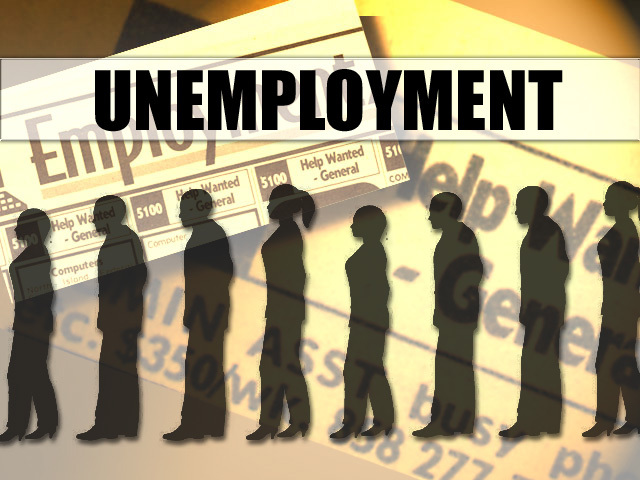 The real unemployment rate is estimated to be as high as 17% when you include the people that have given up looking for work. The stimulus money has eluded the manufacturing sector which provides more economic activity per dollar than any other sector. Each job in the manufacturing sector supports as many as four other jobs. What’s wrong? Have you ever heard the comment, “It’s the economy stupid”? That statement was famous in 1992. Today’s statement should be, “The answer is manufacturing stupid”. Debt is piling up while manufacturing is declining. Remember, manufacturing provides more economic activity per dollar than any other sector. Unemployment is expected to exceed 10% in 2010 while manufacturing is declining. Remember, each manufacturing job supports as many as four other jobs. Manufacturers continually improve productivity while reducing costs; this is good for the consumer! Congress and the Administration print more money and don’t worry about costs; this is NOT good for taxpayers. Manufacturers work with suppliers and customers to reduce or eliminate non-value added costs. Congress and the Administration inflate costs. Building a reputation for quality, delivery, integrity and ethical behavior is of the utmost importance for long term business survival. Imagine an automotive executive speaking at a dealer conference, telling the dealers, “It’s vital to the survival of the company to promote and sell this new model. Building a new model is a daunting task, we don’t always get it right the first time but we can fix it after we get sales up.” This executive would be fired and the company sued for knowingly putting out a potentially unsafe vehicle. Al Franken recently said, “Big pieces of legislation often need to be fixed and improved after passage. Health care would be no different.” Building a reputation for quality, delivery, integrity, and ethical behavior should also apply to Congress and the Administration. Congress and the Administration can learn a lot from manufacturers and help put more people back to work at a greater pace. This entry was posted on Thursday, January 28th, 2010 at 5:00 am and is filed under Break Room, Engineering, Front Office, Shop Floor. You can follow any responses to this entry through the RSS 2.0 feed. You can leave a response, or trackback from your own site.